In case you hadn’t noticed, I kind of have a thing for matcha. If you don’t know what matcha is, I can sum it up by saying that it is simply finely ground green tea. It’s super healthy too, containing 137 times the antioxidants found in regular tea, plus 10 times the nutrients. It’s an energy booster, full of vitamins and minerals and it increases your metabolism, all while having next to zero calories. Studies have even shown that matcha may be able to protect you from cancer, heart disease, diabetes and even help you live longer. If you’re not drinking matcha, maybe you really should be! I’ve made a number of recipes that include matcha; my favorites are these matcha strawberry cupcakes, which eventually inspired these matcha strawberry popsicles. In this post, I’ll show you some of my new favorite matcha recipes. I’ll start by saying that this post would not have been possible if it weren’t for Koyu Matcha in Ireland. They saw my matcha recipes and offered to send me a sample of their organic ingredient matcha. Ingredient matcha holds its flavor better than regular matcha used for tea-making, so it is excellent for use in baking, confectioneries, smoothies, etc. I haven’t tried matcha from Koyu before, so I was super excited to receive this sample. The very first thing I made with it was a recipe on the pack, which was a matcha smoothie. This recipe, which you’ll find at the end of this post, combines matcha, a banana, milk and honey. What a simple, and healthy, way to fill an empty tummy! It was very delicious. I’m sure it would make a great breakfast smoothie. My recommendation for this recipe is be sure to use a ripe banana. You could even peel, slice and freeze the banana for 30-60 minutes for a thicker smoothie. 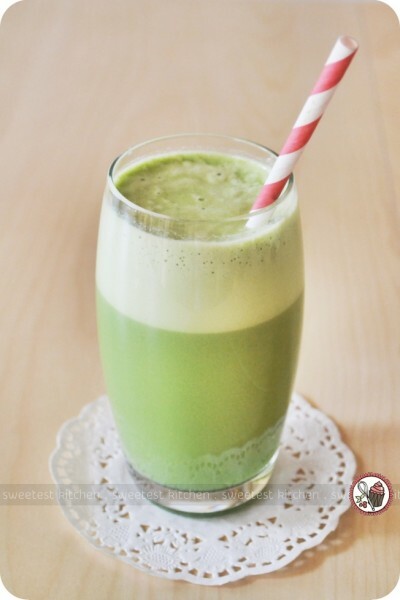 My current favorite matcha beverage at the moment though is this matcha milkshake. It’s a heaven-sent energy booster, and it looks so pretty! This recipe, which you’ll find at the end of this post, actually comes from a different tea company, but of course it works just the same for matcha bought anywhere else. I can’t get enough of this milkshake; I’d be drinking it all day if I could! It’s a fun recipe to prepare as well; matcha is mixed with warm water, milk and honey and frothed in a coffee press. I had to scale down the recipe because I don’t have a coffee press large enough for the full amount the recipe makes. While I have not been asked by or paid from Koyu Matcha to do this review, I want to let you know that this matcha is just lovely. It’s bright green, smells amazing and dissolves well. It is by far my favorite matcha and I highly recommend it if you’re looking for your first matcha purchase, or even if you’re a matcha expert. Koyu Matcha delivers anywhere in the world, so don’t feel left out if you’re not in Ireland. Their shipping time to me, in Australia, was really quick. But wait, I’ve got one more awesome matcha recipe to share. I have not seen this one done before so I’m really excited about this and I hope you’ll like it too. I can hear you already, you’re saying, “Green peanut butter cups????”! Not exactly! These are based on a chocolate peanut butter cup, but with a matcha white chocolate outer shell, and a homemade pistachio nut butter filling. In other words, these cute little cups are all kinds of awesome! I simply added a bit of matcha to some melted white chocolate to make the shell. I didn’t add heaps of matcha because I didn’t want an unattractive dark green color; I was just going for a sort of pastel green. The matcha flavor is very subtle, but it’s still there. To help bring out some more of the matcha, I also added a couple pinches to the pistachio butter filling, and just before serving, I sifted a small dusting of matcha on the top of the cups. 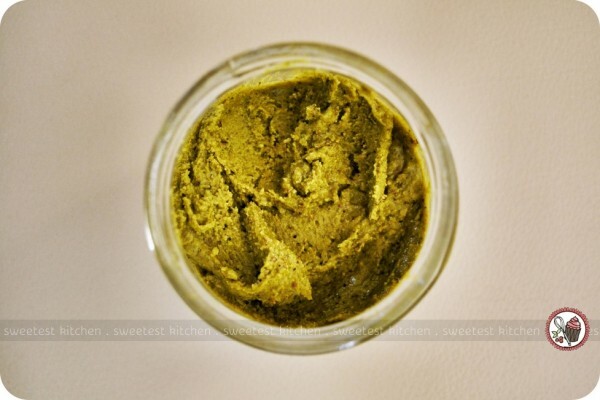 Let’s talk about the homemade pistachio butter. This stuff is really wicked. I think the butter tastes better than a plain old pistachio! It took much longer to reach the nut butter stage with pistachios than it did when I made homemade peanut butter. I ended up adding a tiny amount of oil just to help it along. I didn’t want it to be runny though, so I was really stingy with the oil. I also added a tiny bit of ground sea salt. I’ve seen a recipe for homemade white chocolate pistachio butter, which I’d love to try! Maybe next time. 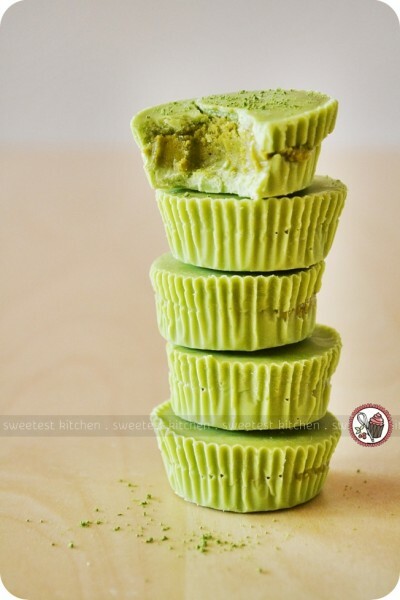 My matcha white chocolate pistachio cups were really delicious, with a totally different take on the classic chocolate peanut butter cup. I stored mine in the refrigerator for a few days before they were all eaten; I found that they tasted best after having let them return to room temperature. If you make these, please let me know what you think! You’ll find the easy recipe at the end of this post; the instructions are long, but only to describe each step in detail and give notes. 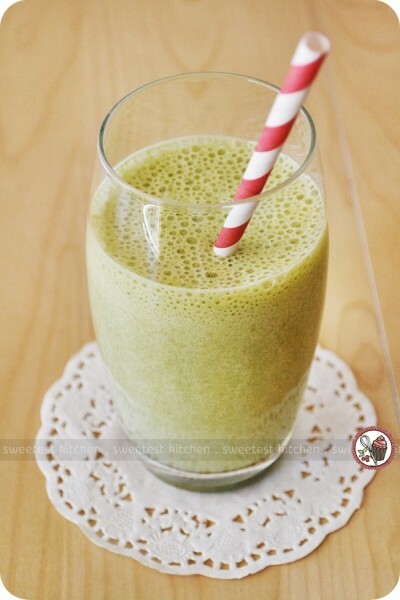 Place all ingredients in a blender and blend until smooth and matcha is dissolved. For a thicker smoothie, peel the banana, cut into about 1-inch slices and freeze for 30-60 minutes just before blending. Place all ingredients in a coffee press and plunge until frothy. To cool, pour over ice in another jug, then pour back into original press to serve. You don’t want to keep the ice in it so it won’t dilute your drink! What I actually do is prepare the milkshake in the coffee press, remove the plunger, cover it with Glad wrap and place it in the freezer for about an hour, or until chilled to my liking. Then I remove the cover, replace the plunger and froth again until super frothy. This seems to dissolve the matcha better as well. 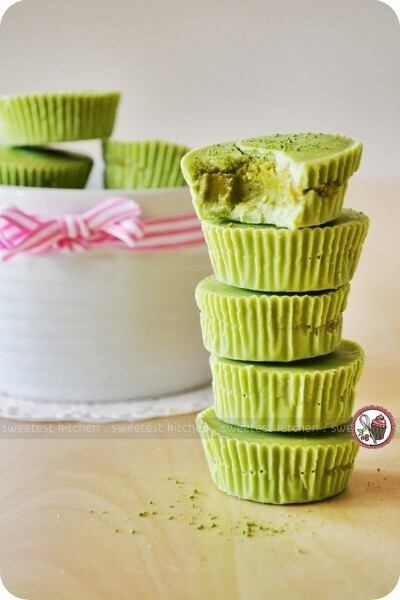 Matcha white chocolate cups with pistachio filling. For the filling: Place pistachios and salt in a food processor and blend until it starts coming together in a ball. This could take up to 15 minutes and you’ll have to scrape down the sides of the bowl often. If you’ve ever made your own nut butter, it’s basically the same process. With the motor running, add some oil slowly until the nut butter begins to thin out. Do not use too much though as you don’t want it to be runny. About the consistency of commercially prepared peanut butter is good. Add a pinch (or two if you like) of matcha to the nut butter and blend again until well combined. Set aside. Place 12 mini cupcake wrappers into a mini cupcake baking tray. Note, I only got 11½ cups using this recipe! For the outer shell: Melt chocolate in a heatproof bowl over a pan of simmering water, stirring constantly. Do not let the bowl touch the water, and do not get water into the chocolate. When chocolate is melted and smooth, remove from heat, immediately sift over matcha and stir until well combined and matcha is dissolved. Do this in small amounts so you can ensure you get the green color you want. If you put in too much matcha, you might get an unappealing dark green color that no one wants to eat! Meanwhile, measure out 96 grams of pistachio butter and transfer this amount to a clean bowl. Sift over the icing sugar and stir (or use your hands) to thoroughly combine. Form 12 balls from the pistachio butter/icing sugar mixture using about 1 teaspoon, just slightly rounded, each. Place on a clean surface. Take out the baking tray from the refrigerator, ensure the chocolate is hardened, then slightly flatten the pistachio balls with the palm of your hand and place 1 ball into each chocolate cup. The trick here is to be sure that the pistachio balls do not touch the sides of the chocolate, as you want the white chocolate to completely cover the filling (unlike how you see in my photos!). To serve, let the cups come to room temperature and for a more intense matcha flavor, dust some matcha over the top of the cups. Will keep in the refrigerator for up to a week (maybe more??). You are the queen of Matcha Jamie! These look so good! 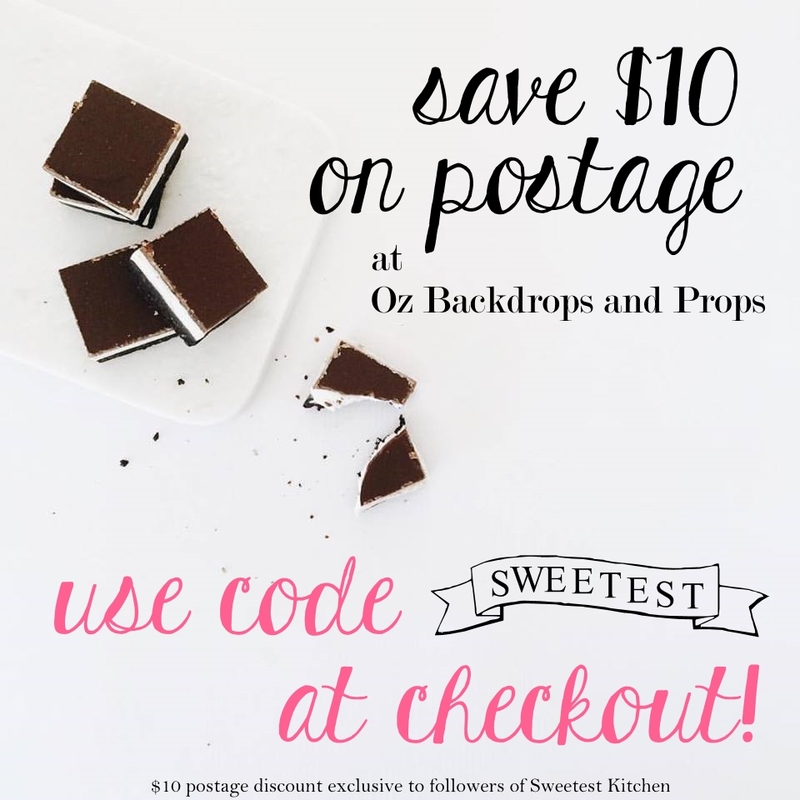 Especially the chocolate cups! Where did you get the matcha powder from?? I have been looking for where to buy it for quite some time! In case if you don’t live in Ireland, you can buy it at London Drugs in North America. 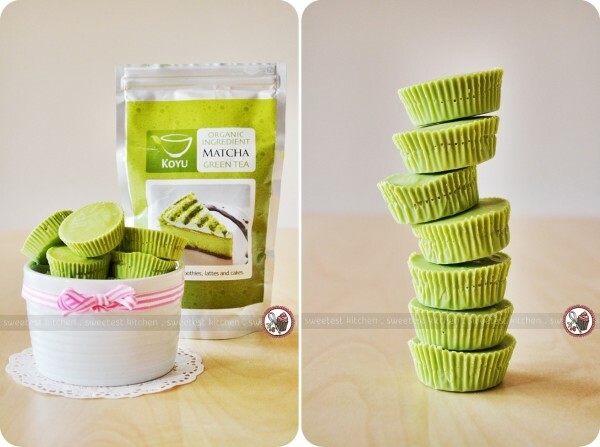 These Matcha White Chocolate Pistachio Cups sound so good. I will definitely be trying these really soon. Mother of g…they all sound so delicious!!! I don’t know about taste but these Matcha desserts look so beautiful! I absolutely adore his amazing green color! Those little cups look absolutely heavenly – buying the ingredients this evening!! ohh. love this! the cups look and sound amazing! This is a good blog with interesting recipes to try. For more information or to order the DOCTOR KING Organic Japanese Matcha Green Tea, which is suitable for this recipe, visit http://www.doctorking.co.uk/ or our products are available now on Amazon.co.uk. We sell the highest quality organic matcha at the lowest prices on Amazon.co.uk. Our products are certified organic by the Soil Association, the largest organic accreditation body in the UK. Organic products avoid synthetic pesticides. Pesticides are a risk factor for cancer such as Breast Cancer! Free P&P on many products at Amazon.co.uk (Hurry – Limited Stock). Why pay more? You filthy spammer! Everytime I have seen a mention of Matcha on any website I see that you spam that site with your low cost, low grade Matcha. Earn your stripes the right way, pay your money to promote your product properly. This sounds so amazing!!!! Ill be trying it soon as my order of matcha arrives! This chocolate mini cups recipe is totaly crazy! So easy to do and so tasty! The pistachio dough was too dry so I added few drops of syrup made with water and sugar. I had really too much of pistacchio dough maybe because my cups are very tiny, I don’t know. I look forward to bring the mini cups to my colleagues tomorrow! I can’t have caffeine, so is there a decaf Matcha on the market? These look heavenly! I’ll be making them today, with a little bit of cardamom in the pistachio filling! The smoothie and the white chocolate cups look delicious. I can’t wait to try these recipes out! Thanks for sharing!